There is a town in North Ontario with a new mural. 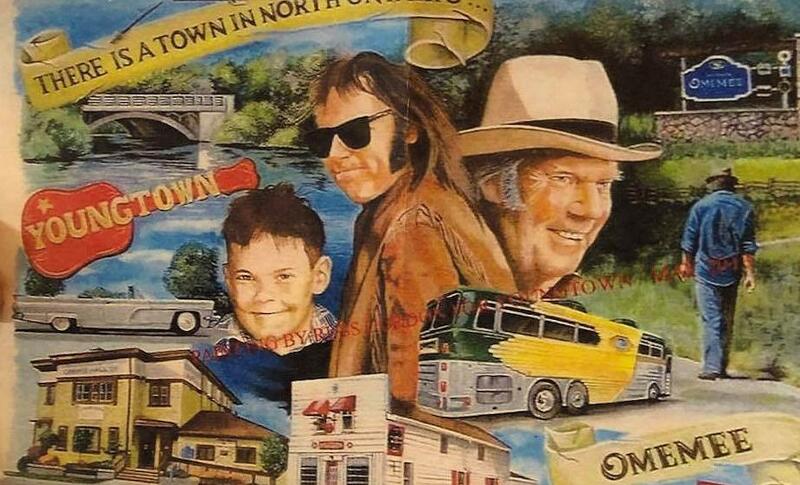 A new mural painted by artist Cliff Smith in the Village of Omemee is designed to encourage the drive-through traffic along Highway 7 to stop and explore the community. 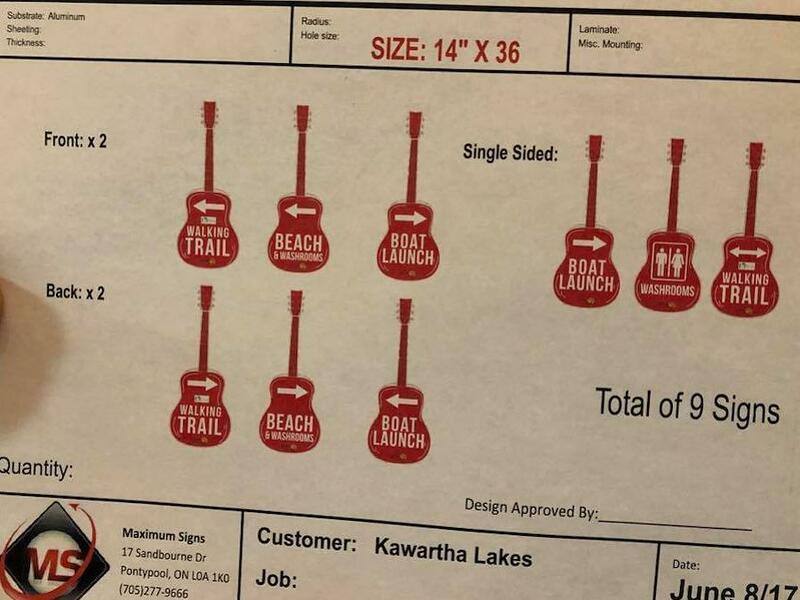 It is part of the Discover Omemee initiative, which also includes new maps and signage throughout the village. 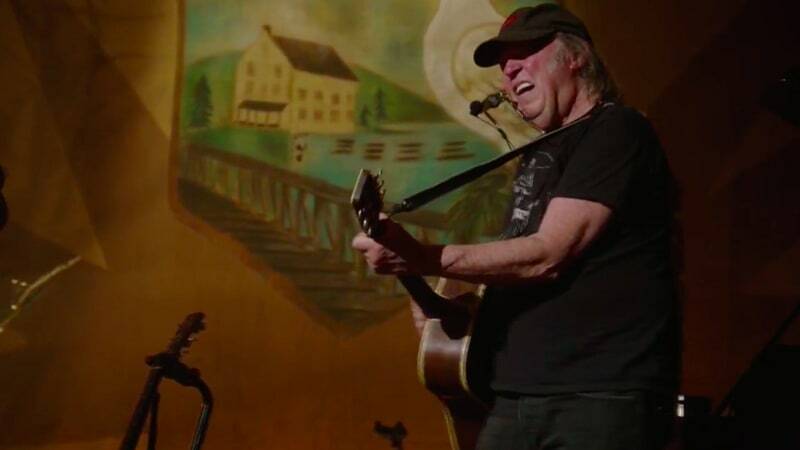 More on Omemee Thanks Neil Young & Neil Young Thanks Omemee and Neil Young Concert Helps Benefit Canada School Music Program .